Going out in Washington, D.C. can be incredibly fun, but sometimes you hit a snag. That's what happened to me and some friends when we met at a bar recently that turned out to be surprisingly busy--so much so that I found it impossible get any service. It was a drag, but it happens. Thankfully, our city continues to play host to an ever-expanding array of going-out options. We hit the streets and soon found ourselves rescued by Kangaroo Boxing Club, an inviting neighborhood restaurant serving seriously good food without taking itself too seriously (Tim Carman reported on how the name was born during an evening of drinking during college). 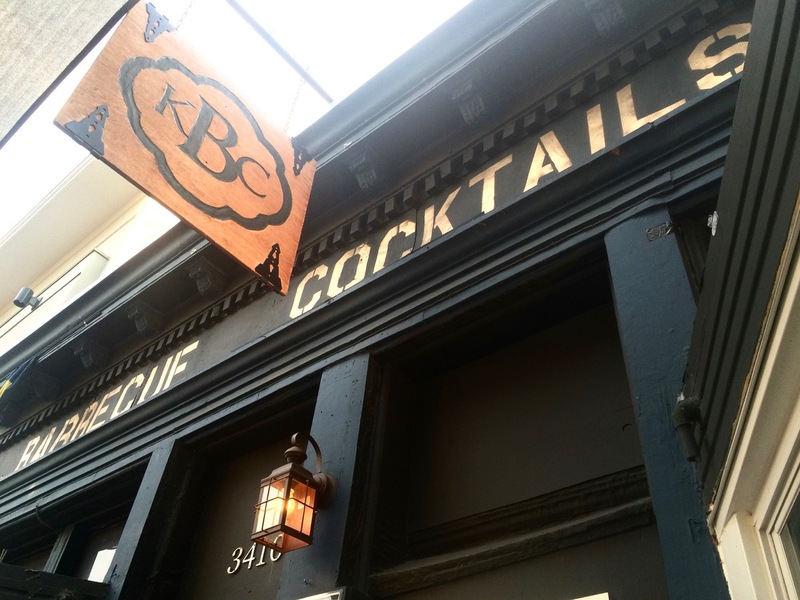 KBC's menu is mostly (but not exclusively) barbecue, with smoky offerings like brisket, pulled pork and pastrami offered either as sandwiches with a side or as platters with coleslaw and two other sides. 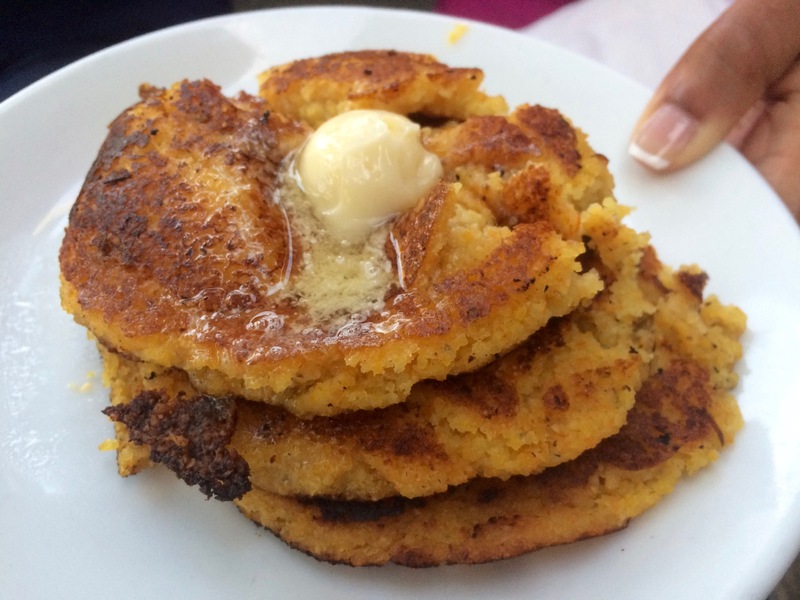 Vegetarians can opt for barbecued falafel, and meat lovers can sample a half or full rack of ribs on Tuesday and Friday nights. A range of starters and burgers round out the menu. Want to try duck bacon? The smoky strips are the most unusual of KBC's starters. While not crispy like pork bacon, it has a wonderful smokiness that instantly transports my mind to thoughts of youthful campfires. 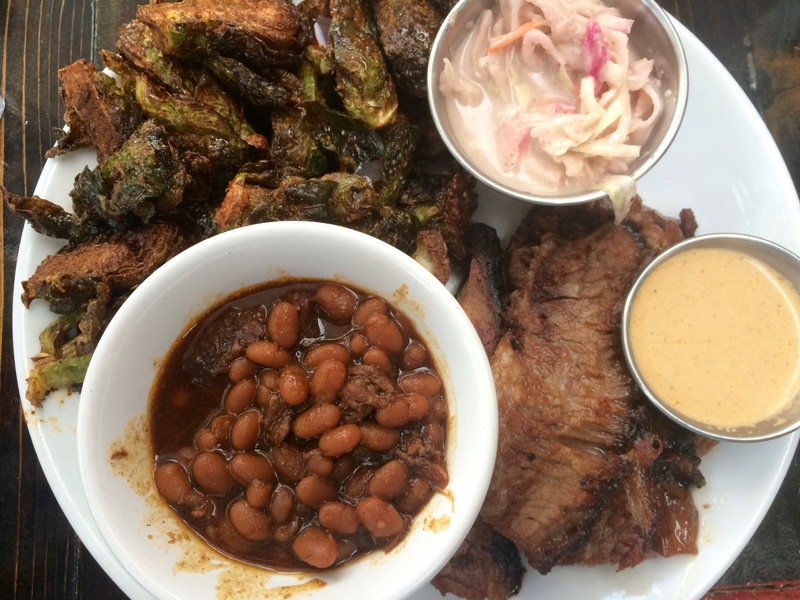 As a barbecue lover, I gravitated toward a traditional experience, opting for a brisket platter with coleslaw. The brisket was very good. Smoky, but not overly so, but tender, juicy and flavorful. As my two sides I chose brussels sprouts and beans. 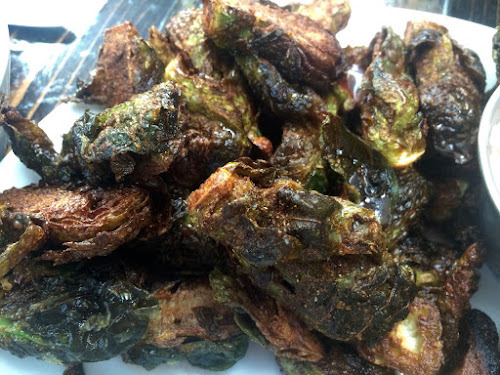 The flash-fried sprouts were a particular favorite and arrived piled high. The barbecue beans with pulled pork were also good. Our group enjoyed two other sides: mac & cheese, which can be ordered either with bacon and gorgonzola cheese or with jalapeño-laced cheddar. We also passed around a couple plates of johnny cakes, which are corn cakes that arrive hot and wonderfully crispy around the edges with a dollop of maple-honey butter. We enjoyed all this good food on KBC's sidewalk patio, a wonderful place for people-watching during a late-spring dinner. It had been hot and humid that day, but the evening cooled off nicely. And after having our feathers ruffled at our night's first stop, KBC's comforting food and friendly staff smoothed us out just perfectly. Kangaroo Boxing Club, 3410 11th Street NW (near Park Road), Washington, D.C. (Columbia Heights). 202-505-4KBC.